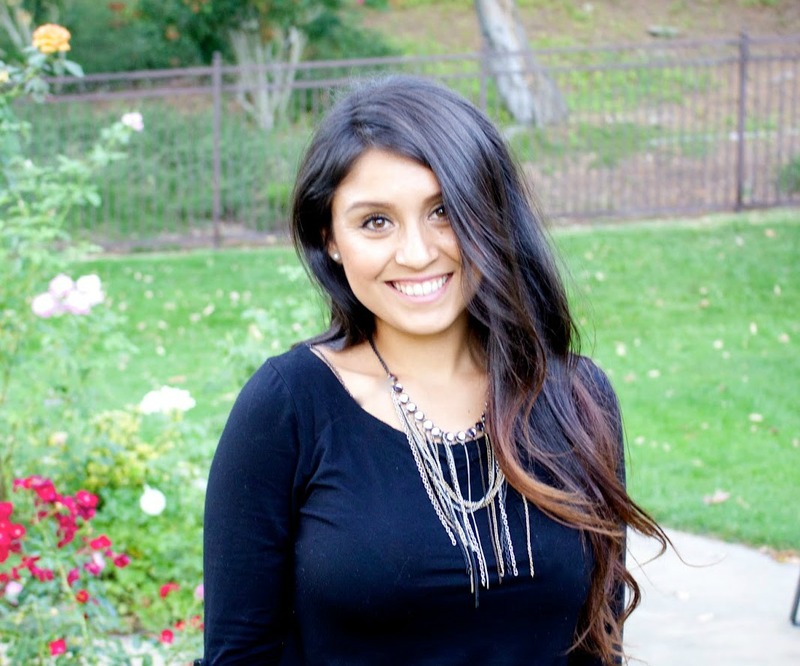 Our Happily Ever After: Birthday Week of Giveaways: Bianca!! I'm apart of, for the oh so lovely Ali. Thanks for hosting Ali! life adventures with my little family. Wanna socialize through 'social' media? Find me on INSTAGRAM, FACEBOOK, PINTEREST, and TWITTER! Now, lets get to 'party' with this giveaway and what inspired me. I decided to make her a few tassel garlands for decorations! So quick, easy and SUPER cute. With your choice of 3 different colors! No need to make it, and no need to get supplies! How awesome is that? *Didn't win the Giveaway? Don't you worry! and we can discuss custom tassel garlands. The original DIY can be found on LITTLE MOMMY NEST BLOG. You can also follow Bianca on FACEBOOK, TWITTER, PINTEREST, and INSTAGRAM. 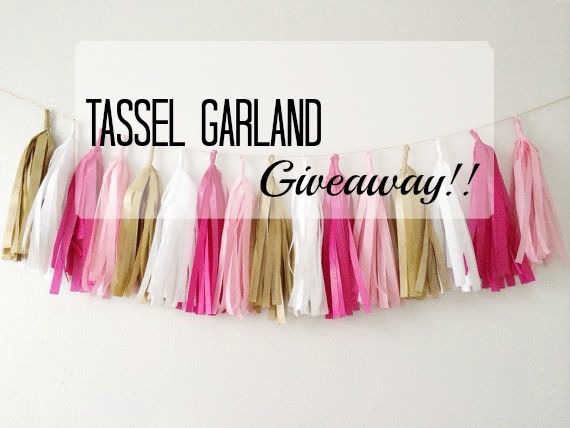 This tassel garland looks awesome! It would be so cute for not only birthday parties but also to hang up during the holidays! Love it! Such an amazing week of giveaways! Yes I couldn't agree with you more! I've made some for all the holidays and just special occasions. Love them! Thanks for entering the giveaway! Cute garland. I've seen those but never made one before! Hi Merkley! They're so easy and cute!! Thanks for entering the giveaway! Ooh how cute!! I'd love to have one for Christmas. Perfect for all holidays too! ;) Thanks for entering the giveaway! Yes! I have a few for my daughters birthday as well. Thanks for entering the giveaway! Totally love the bedroom decor idea! Thanks for entering the giveaway! I would use it for everyday use in my room - those are my colors! !